Let your objective and job history decide which strategy may work best for you. You can find plenty of advice all over the web about resume writing: templates, lists of words to omit (or include), common mistakes to avoid, and even what type of email address works best. All of this information and guidance can become overwhelming, and it won’t do much good if you don’t have a firm understanding of the basic strategies involved in resume writing and the type of organizational structure that would be most beneficial for your job search. There are three formats used in modern resume writing: chronological (also known as the traditional resume), functional, and hybrid. These layouts highlight (or downplay) different aspects of a person’s career and can be most helpful when utilized in specific situations. If you don't go with a professional resume writing service and choose to write a resume yourself, the most important thing to keep in mind is that your objective should determine the strategy you employ and the content your resume contains. Chronological: The most commonly used format, the chronological or traditional resume lists an individual’s work history with detailed job descriptions and accomplishments for each previous position. This layout is best for job seekers who have had a steady career within the same (or similar) field/industry as well as significant achievements in each role. This approach puts the focus squarely on where a professional has worked, when they were employed, the tasks they performed, and the contributions they made for their employer. Functional: Job seekers whose work history is outdated, spotty, or unrelated to their current objective are best served by a functional resume. 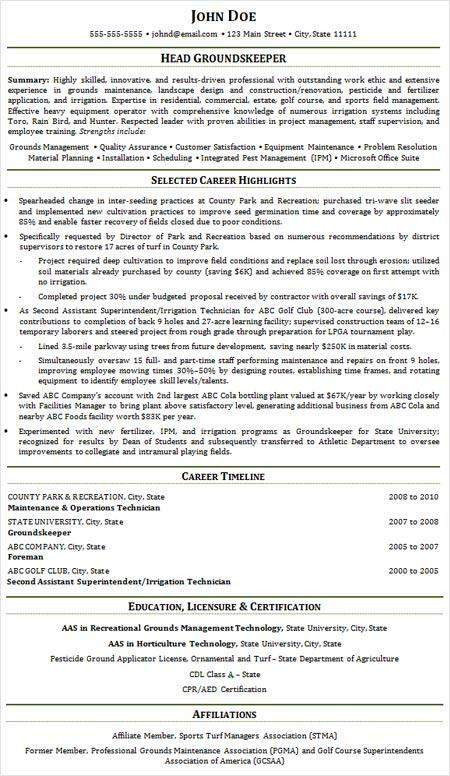 Including a career highlights section paired with a very brief work history that only lists an individual’s previous positions, employers, and dates of employment emphasizes accomplishments, qualifications, and key skills. This layout effectively downplays professional history and allows the strategic ordering of the highlights section for maximum impact without being bound by chronology. 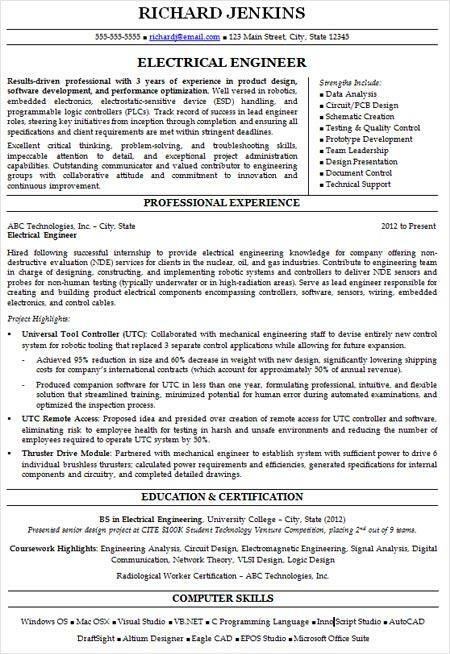 Hybrid: Combining the best aspects of the chronological and functional formats, a hybrid resume incorporates a career highlights section and a detailed work history section. 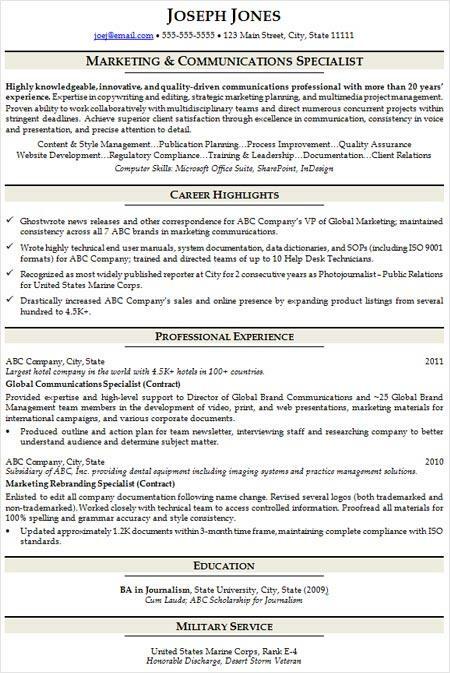 This is a great strategy for job seekers who want to tout achievements from earlier in their career or simply wish to mention top accomplishments or critical projects in a more prominent area of the resume. The hybrid format puts the focus on a person’s significant contributions as well as the specific duties and responsibilities they’ve held throughout their career. As mentioned above, it’s very important to consider your overall objective when deciding which resume strategy to use. 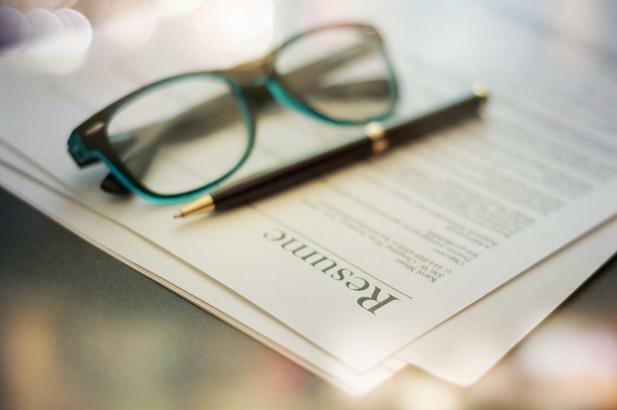 If you are changing careers, you may be best served by a functional or hybrid resume, but if you have a steady work history and aren’t looking to make a major change, the chronological format would be the way to go. Think carefully about your goals and the elements of your professional background that will work to your advantage. Always remember; the resume is a marketing document intended to sell your skills and experience to potential employers, so present your information in a way that will minimize any weaknesses and promote your greatest strengths.